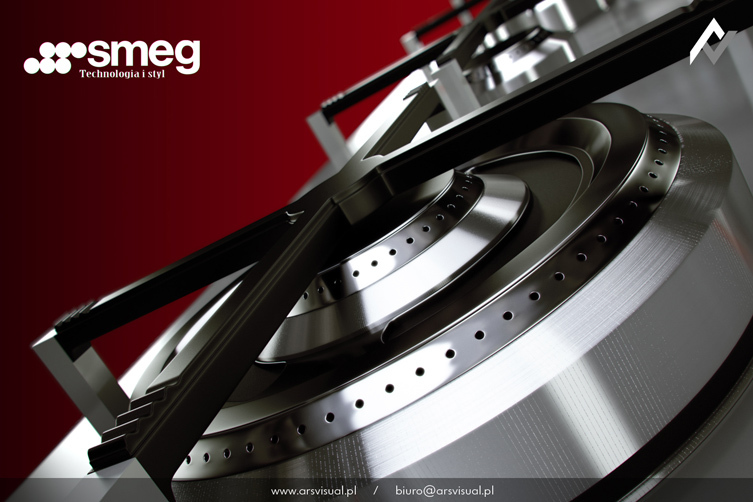 Visualization was performed for the purpose of advertising the SMEG product. The main goal that we have set was to accurately 3D reproduce of the actual object look. For this project we had to not only build a 3D model, perform complex shaders, but also to create advanced background with lighting and shadows. We have succeeded achieving such a realistic computer generated effect. 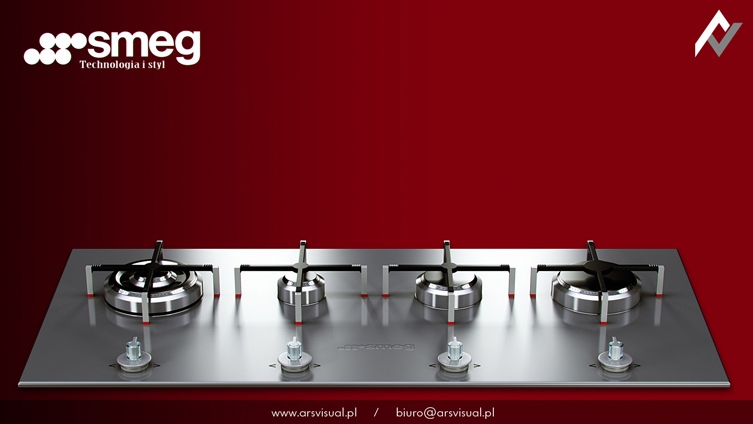 This 3D visualization has been very well received by Polish 3D professionals, which was an additional satisfaction for us.